DS Virtual Gaming presents itself at ICE Totally Gaming with a completely new corporate identity. Its new slogan – “BET ON THE BEST” – positions DS Virtual Gaming as a customer-oriented full-service provider with the highest quality and service standards. This virtual betting and gambling specialist accompanies its customers all the way from licensing procedures, specific software and hardware solutions, through to 24/7 support. “BET ON THE BEST” says it all! 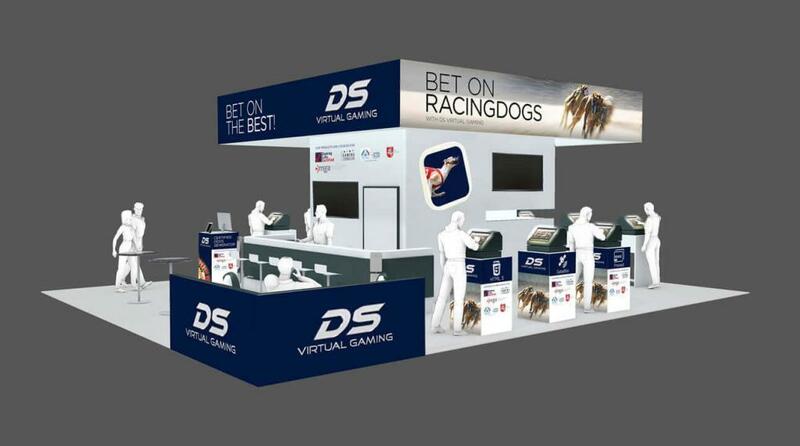 DS Virtual Gaming also has a new look, with big screen racing visuals and a real racetrack feeling at its exhibition stand.